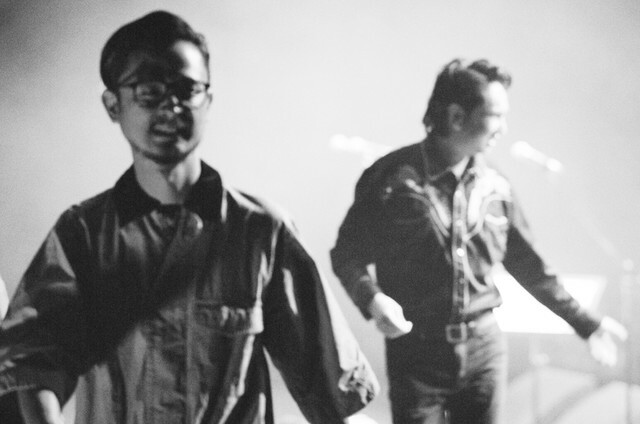 This past October and November, Tajima Takao, also known as ORIGINAL LOVE, was joined on tour by Nagaoka Ryosuke (also known as Ukigumo) of the band Petrolz. During this tour, the duo performed each other’s songs as well as covers of songs by Patsy Cline and The Everly Brothers. 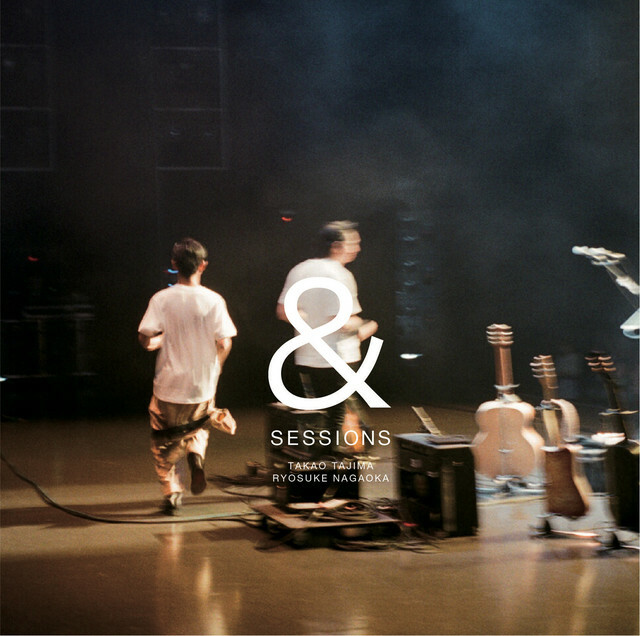 These shows were recorded and the resulting album is titled “SESSIONS”, out January 31. “SESSIONS” will be in released in a limited edition and a regular edition. The limited edition is limited to 3000 copies and features a photobook shot by Matsumoto Naoya and Aratani Norma. Check out more information on Tajima Takao and Nagaoka Ryosuke’s live album below!